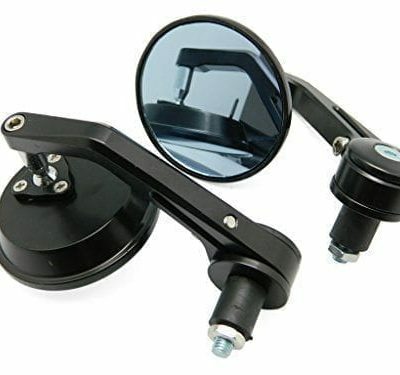 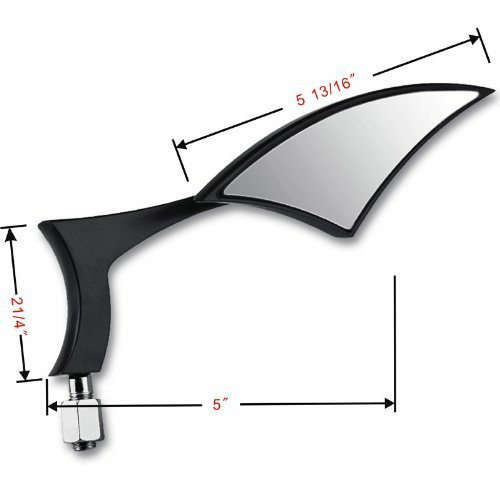 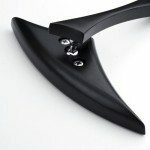 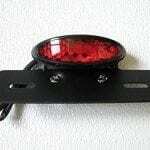 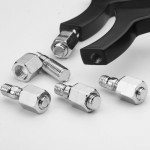 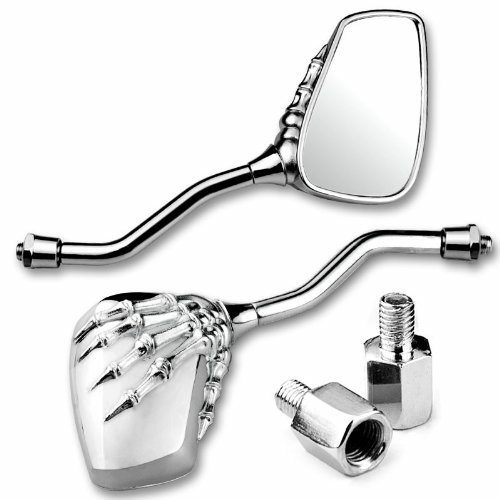 Direct bolt on to all motorcycle that are using single mounting bolt mirror. 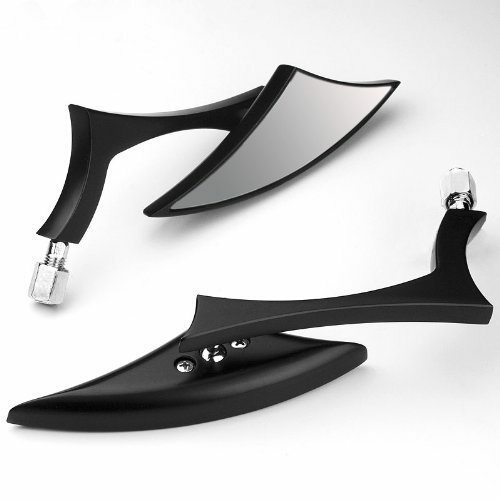 May need minor modification for some models. 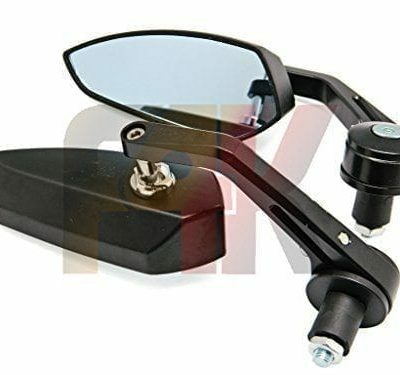 *Note:Please check your bike’s mirror fitting if it is 8mm or 10mm threat before ordering the product.